Discover Inspiring Slow Living Quotes | Slow Living LDN. These carefully curated simple and slow living quotes inspire us to live better not faster in the modern era. They include key thinkers on the slow movement, such as Carl Honoré and the man attributed to the birth of the slow food movement, Carlo Petrini. 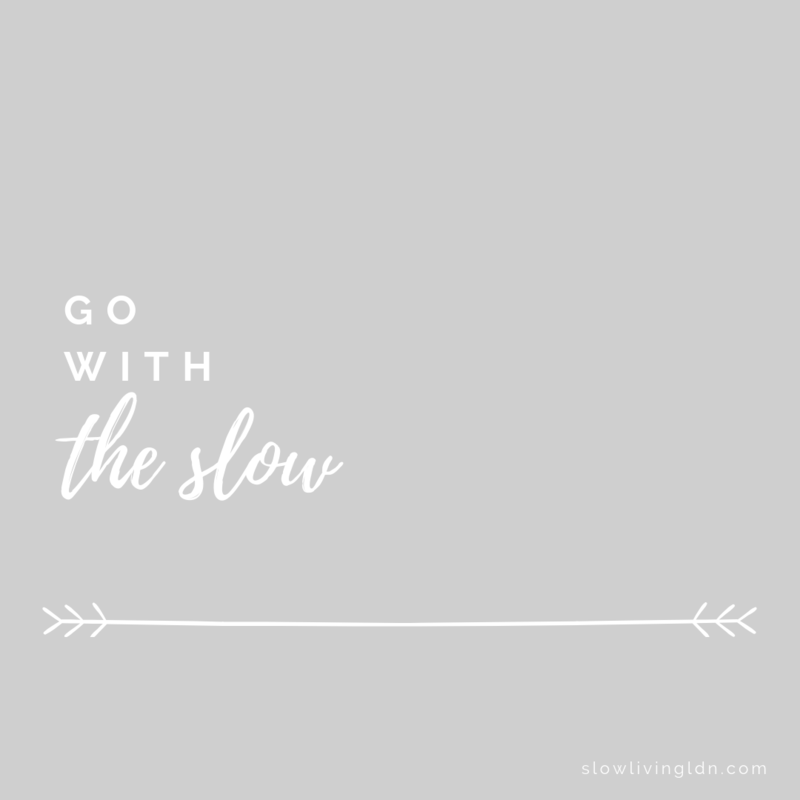 Discover more about what slow living means.